As one of the biggest pop stars in France starts to make a dent in the UK music scene, Getintothis’ Adam Lowerson tells us just why we should be getting so excited about Christine and the Queens. She might not be very well known in the UK yet, but Christine and the Queens are one of the biggest pop acts in France. A mainstay in the French Top 40 and the winner of numerous prestigious awards, Heloise Lettisier, the real name of the musician behind Christine and the Queens, is kind of a big deal. And it’s time us Brits took notice. Her latest record, Chaleur Humaine, is her debut in the UK, and features English language re-workings of tracks released previously only in her home nation. Since it’s release in early March, the penny finally seems to have dropped with UK music fans. If that didn’t get people’s attention, then her recent performance on Later with Jools Holland certainly will have. Rightly so, too, as Chaleur Humaine is an absolute pop gem. On first listen the record is just a solid collection of great pop tunes, easy to listen to and instantly memorable. But the more you delve into its lyrics and running themes, it’s an incredible open, honest and explorative piece of work. Tackling issues such as sexuality and gender identity from the other, there are layers of deeper meaning throughout, unearthed more with every listen. The opening track, iT‘s main lyric, “There’s nothing you can do to make her change her mind, she’s a man now“, sets the tone instantly, and possibly gives an insight into Letissier herself. On top of this her vocals are stunning. Raw yet warm and oozing with emotion. 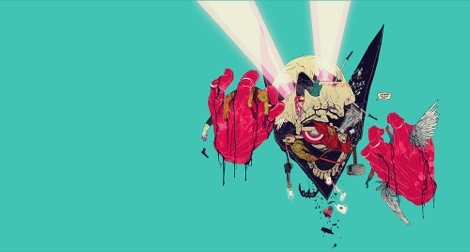 The whole record is glistening with delicate electronics, understated drum machine beats and beautiful melodies, from tracks such as the stomping Science Fiction to the haunting album closer Here. No Harm Is Done has a more RnB edge while Half Ladies’ vocal line flows beautifully atop the synths. Without any real weak tracks throughout, Chaleur Humaine is an early contender for album of the year. 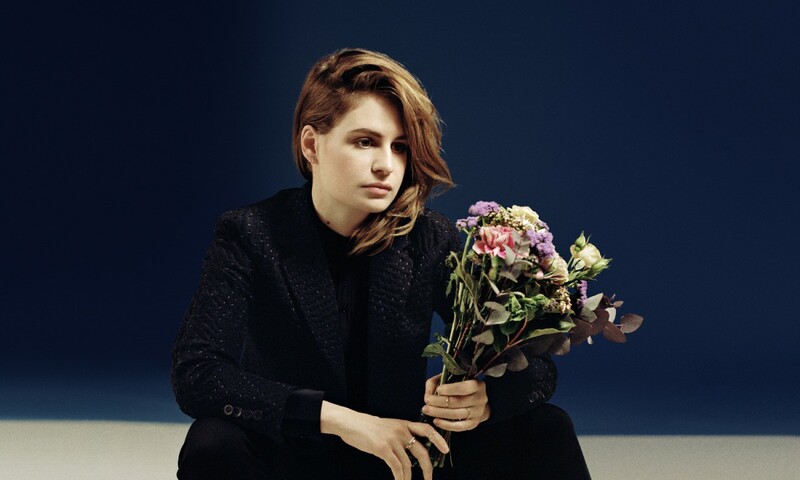 Christine and the Queens play Manchester Apollo on November 4.